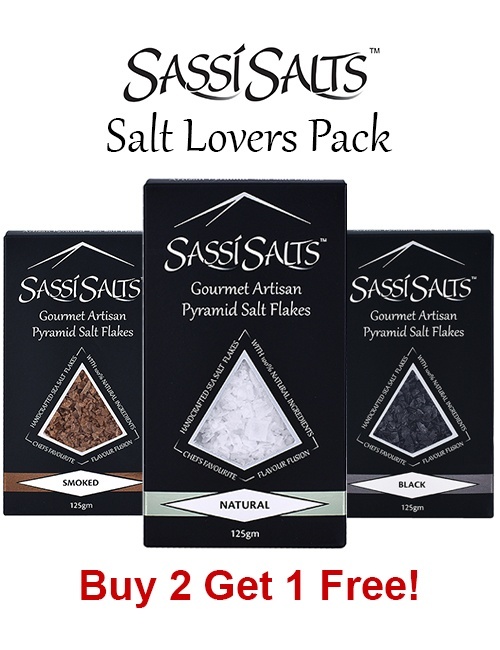 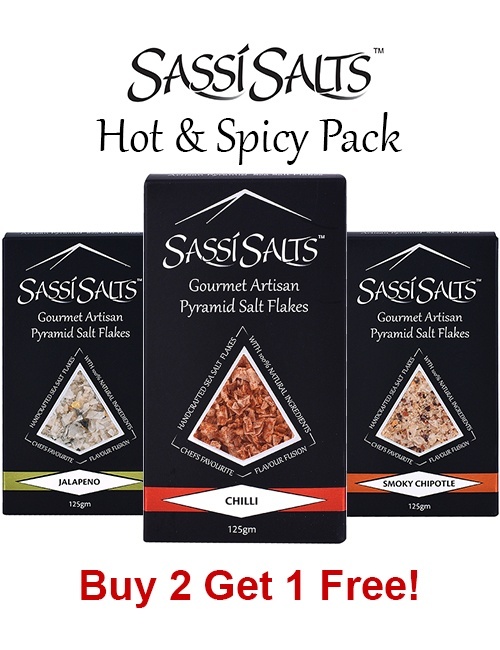 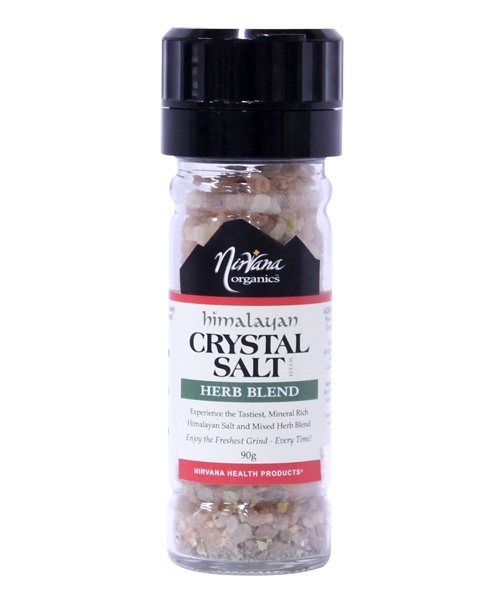 shop pyramid salts for only – $9.95 special OFFER*! 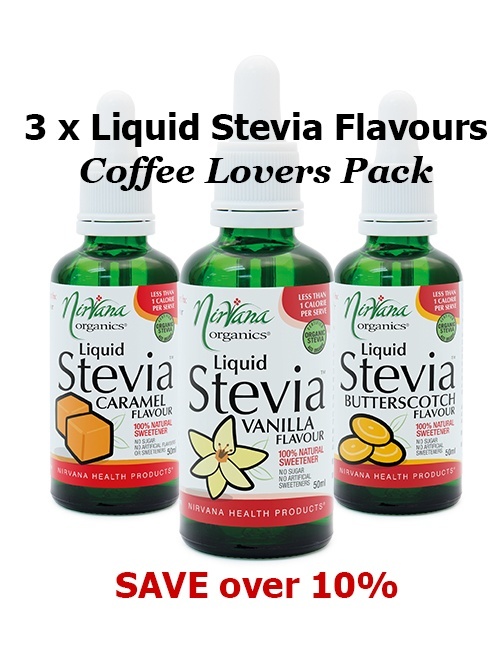 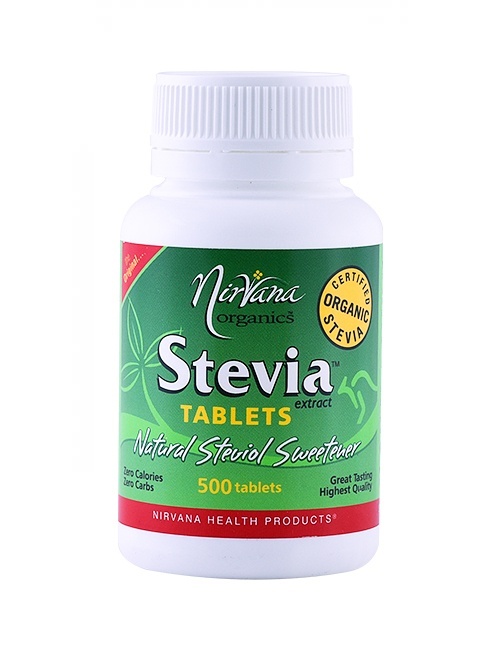 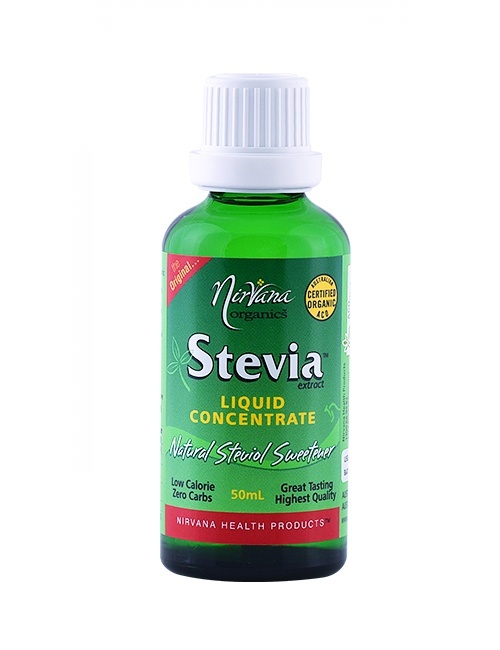 I use Nirvana Stevia on my breakfast, for cooking savoury and sweet food. 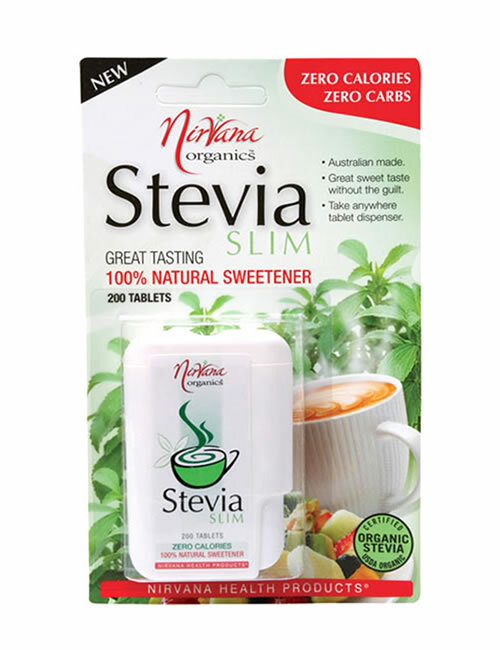 I never find any after taste with this product, unlike some of the other sweeteners I have used in the passed. 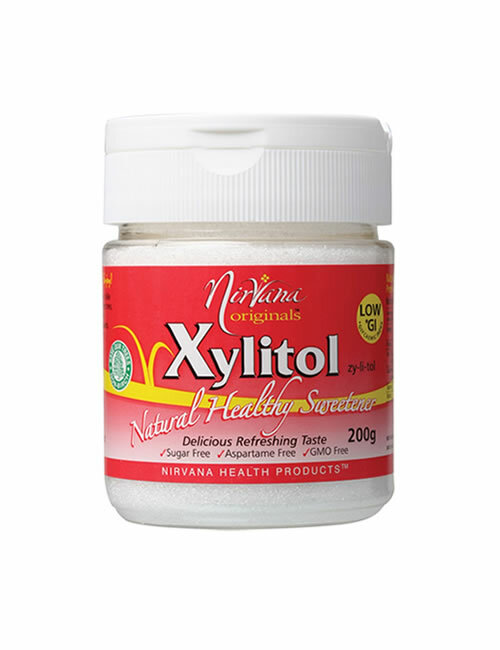 I love this product and have recommended it to all my friends and family members. 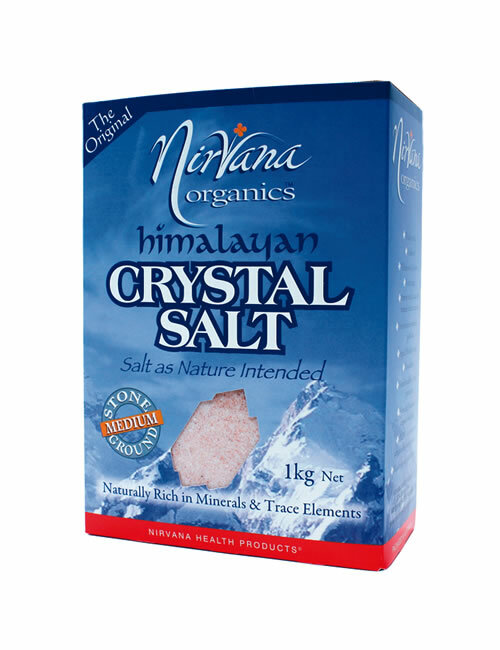 Thank you Nirvana.